This week gives us a new Valkyria Chronicles, FIFA 19, and South Park on the Switch. This is a heavy week when it comes to games, and we’re slowly moving into an absolutely jam-packed fall of big, exciting games every single week. If you’re a soccer (or “football”) fan, then this is the big week of the year for you, as FIFA 19 is landing on a bunch of consoles. 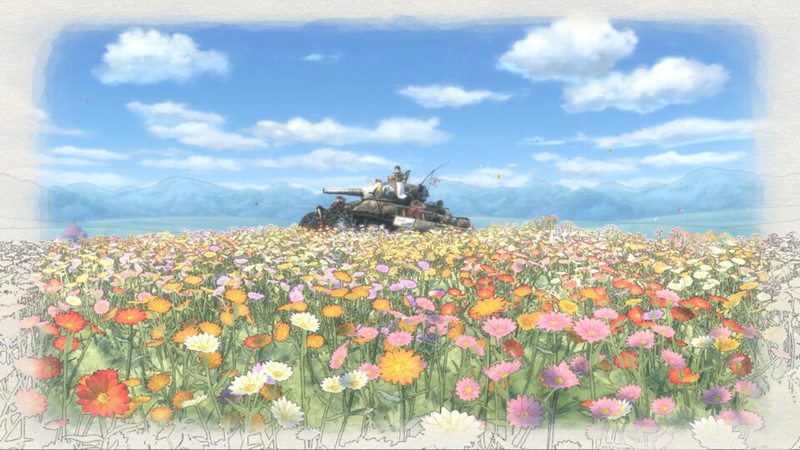 If you’re more like me and enjoy the tactical challenge of war instead of some kicking and yelling, then you’ve got Valkyria Chronicles 4 to occupy your time. There’s also lots of other new things, like Life is Strange 2 and The Cat and the Coup, for people who enjoy more contemplative storytelling experiences. This really is a robust week with something for everyone, and the real decision is going to be centered on what you want to spend your time playing. It’s a hard decision. I’ll stop chattering. Here’s a list of games that are coming out during the next couple weeks!